The redeveloped UPLB website, www.uplb.edu.ph, was launched on June 26 at the ICOPED Auditorium. 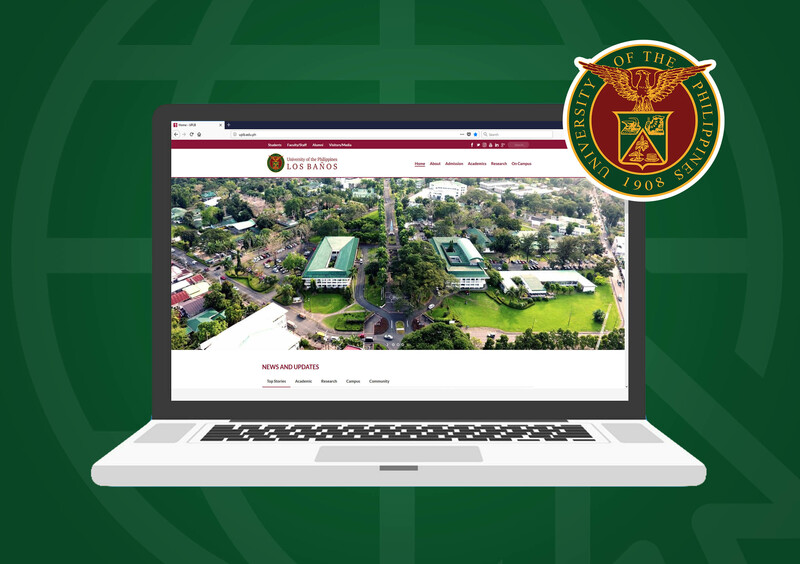 Pamela Joyce M. Eleazar, special assistant to the chancellor for communications, described the redeveloped website as smoother and more organized. 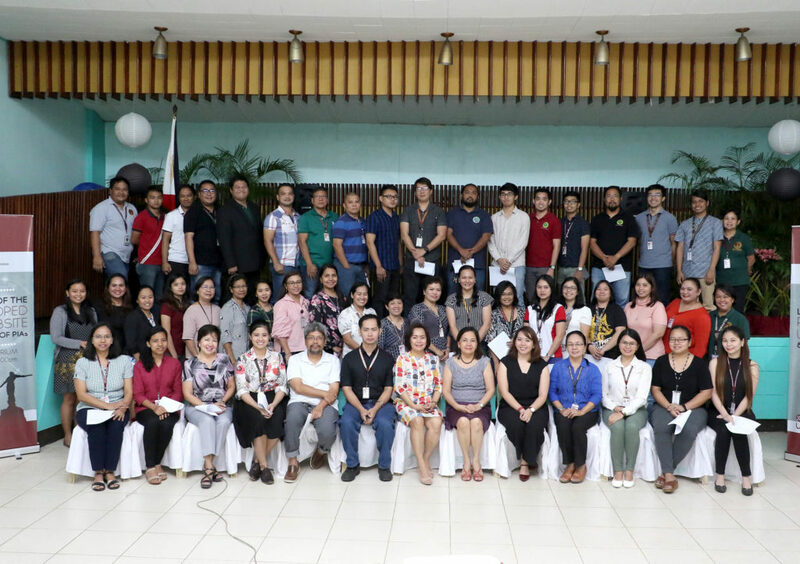 “The improved website aims to address the need to keep up with the times, especially in terms of communicating the University’ research and extension thrusts, alongside promoting our academic programs, not only in the country but in neighboring countries as well,” she added. The redeveloped UPLB portal uses WordPress, which, according to Rozano S. Maniaol, director of the Information Technology Center, is a user-friendly Web Content Management System that is popularly used around the world. Maniaol also helped redevelop the website. Dr. Portia G. Lapitan, vice chancellor for academic affairs, on behalf of Chancellor Fernando C. Sanchez, Jr., said that the website “overhaul” was necessary to best provide information about the University to the people. Witnessing the event were the newly appointed Public Information Associates from UPLB executive offices and colleges. They will serve as OPR’s partners in disseminating information about and enhancing the visibility of their respective units using UPLB’s official multimedia platforms, including the redeveloped website.